WA Molan & Sons was established in 1931 by W.L. Molan and his son W.A. Molan. Their Terang earthmoving business has been in the Molan family ever since. Over eighty five years we’ve evolved from a small team with horse and carts to become one of Victoria’s leading earthmoving companies. Our current directors make up the fourth generation of the family. Combining the knowledge passed down to them with the latest in earthmoving technology, they aim to continue the company’s growth and reputation. Today we have a team of around 20 dedicated employees. We’ve been involved in major roadworks, wind farm construction, water delivery and dam building – along with countless projects for private clients across Western Victoria. 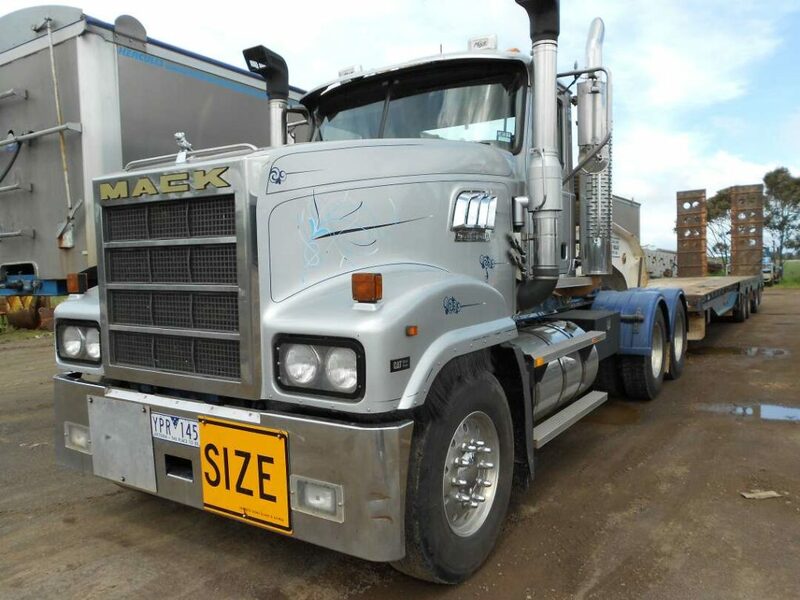 Our operators all hold current licences for trucks and equipment, and continue to keep up with industry developments. Our quarries have supplied road base material and worked in conjunction with VicRoads, the Moyne and Corangamite Shires, and Ararat Rural City Council. We’ve also been involved in the building and re-sheeting of private farm driveways and dairy farm tracks, along with clean-up operations after bushfires. We believe that our history gives us a depth of knowledge and experience that sets us apart from the rest – and we look forward to sharing it with you. We work on projects across Victoria and can provide free quotes on all jobs. WA Molan & Sons are committed to friendly, old-fashioned service at every step of the way. For a free quote or to find out more about the company, call us today on (03) 5592 1261.